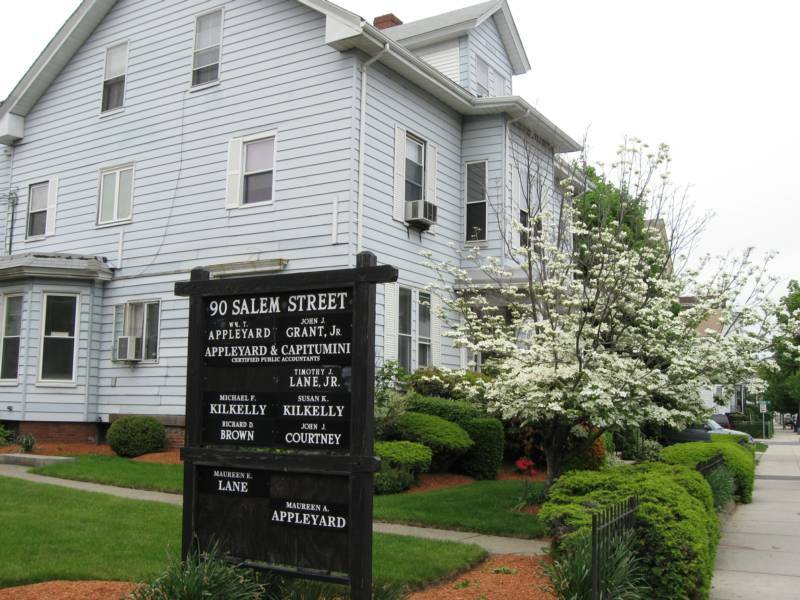 Kilkelly Law Offices has been located in Malden, MA since 1984. We specialize in family law and juvenile law, including juvenile delinquency cases. Michael F. Kilkelly is a supervising attorney for the public defenders in Cambridge and Waltham Juvenile Courts. He represents a range of clients with cases in Juvenile Court and Probate and Family Court. Susan K. Kilkelly concentrates on family law and wills. We have been practicing law in Malden for 30 years. Please browse our website for more information about our practice, and for links to the appellate cases that we have worked on. Please feel free to contact us if you have any questions. We will meet with new clients for a brief initial consultation at no charge. Michael F. Kilkelly author of detailed memorandum summarizing the new CHINS law.